If you are brand new to metal detecting, let me take a moment and welcome you to this exciting hobby! Metal detecting is a lot of fun, and depending on what you find, can also be somewhat lucrative (if you’re lucky). For the most part, you will learn the ropes as you go with a lot of trial and error, but there are some helpful tips that will make life a little easier as you get started. 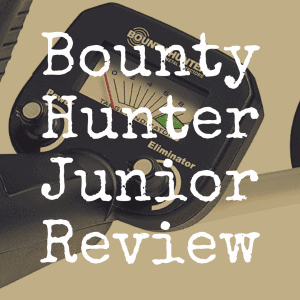 In this article, I’ll share 25 of my best tips for beginner treasure hunters. So grab your metal detector and let’s get started! Tip #1. Expect to find more trash than treasure. Along the way, you will probably encounter a lot of junk. You’ll find a lot of pennies, bottle caps, and trash, but don’t give up. Just keep searching. Tip #2. The more you search, the more you find. 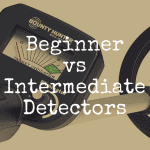 Persistence is key when you are using your first metal detector. The more time you spend searching, the more likely you are to find something really amazing! Tip #3. 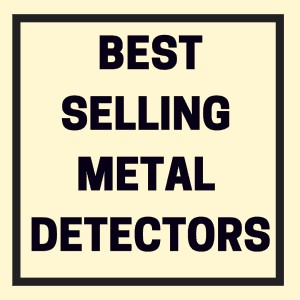 Buy the best metal detector you can afford. 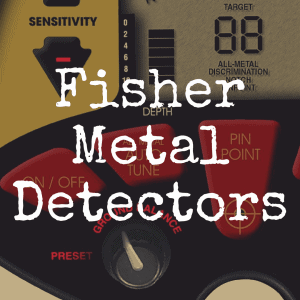 Even if you are working on a small budget, get the best detector you can afford. Don’t scrimp when it comes to quality. It only means you’ll have to spend even more money to upgrade in the future. Tip #4. For relic hunting, look for the local hot spot. Visit the library, local historians, and your city hall to find out about historic places in your city and then start searching there to find relics. Tip #5. Avoid high traffic times. If you are searching in public places, avoid times when foot traffic is highest or you could end up drawing a crowd and spending more time answering questions than digging for treasure. Tip #6. Dig everything. When you’re just getting started, it’s nearly impossible to know if a signal is trash or treasure so dig everything. You don’t want to miss something good! Tip #7. Start in your own backyard. While you’re learning the ropes, try searching in your own backyard or in a deserted area near your home. It will give you time to play with the settings and determine what works best. Tip #8. Hunt after rain. Wet ground is much better suited for conductivity and it will make it much easier to find treasure hidden deep below the surface if the ground is wet. Tip #9. Rotate your hunting spots. If you didn’t find something at the park yesterday, you aren’t likely to find something today. However, if you go back in a few months or a year, you might discover something amazing. Rotate between spots to give yourself a better shot at finding new treasures. Tip #10. Be respectful. Cover up your holes after you are done digging. Don’t leave trash behind. Be careful to respect the people and the land or you might find that you are no longer welcome to hunt in your favorite areas. Tip #11. Carry a sack. Always take a long a bag to collect your finds. Even if you dig up trash, take it with you and don’t leave it behind. It will be one less false signal to worry with later. Tip #12. Be nice to nosy strangers. You’ll probably get some funny looks if you are MDing in busy areas, but just smile and keep moving. If you can avoid the crowd, that’s always better, but sometimes you just have to do your best to keep your head down and keep moving. Tip #13. Search early in the day or late in the evening. 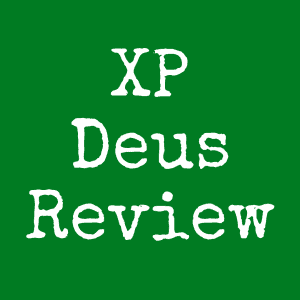 This will reduce your chances of encountering big groups of people or having someone try to run you off. With that said, there are some that do indeed opt for night detecting. Tip #14. Slightly overlap your sweep. When you’re moving the metal detector in a sweeping motion, be careful to overlap your sweeps so you don’t miss any potential targets. Tip #15. Slow down! If you are moving too fast, you might miss something important! Tip #16. Keep the coils parallel to the ground. Sometimes you might have the tendency to accidentally lift your coil at the end of a sweep, but be careful to avoid this, as you are losing potential targets. Tip #17. Don’t discard faint signals. A common rookie mistake is to only dig on strong signals, but don’t skip those faint sounds because they could be great finds hidden at greater depths. Tip #18. Sweep the surface before you dig. If you hear a signal, take a second to clear away the top layer of dirt before you start digging. 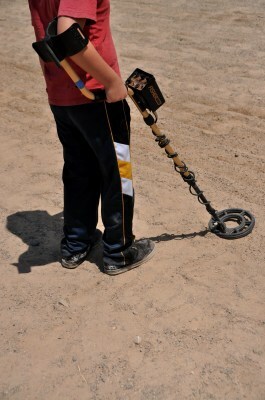 Once the top layer is moved, use your metal detector to do another sweep. If the signal is gone, it was probably a small piece of trash or mineralization in the dirt and you need to move on. Tip #19. One treasure often means two. If you dig up something extraordinary, then spend some time searching in the same area because oftentimes, you will find several great finds in the same spot. Tip #20. Choose comfortable headphones. You’re going to be wearing them for a while so you don’t want your ears to feel itchy and irritated. Tip #21. Hit the beach. The beach is one of the most lucrative places to hunt because there are constantly new people coming through and losing earrings, rings, bracelets, and other items. Tip #22. 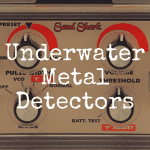 Talk to other metal detector enthusiasts. They might have tips on places to search in your area. Some cities even have metal detecting meetups you can join! Tip #23. Keep a record of your finds. Every time you hunt, keep a record of where you went and what you found. This will help you keep track of your sites and rotate them accordingly. Tip #24. Hunt in the springtime. This is a prime time of year for detecting because the winter weather has thawed away and anything that was left behind will be lingering near the surface. Tip #25. Use smaller coils in trashy areas. If you are searching in an area that is covered in trash, use a smaller coil for better target discrimination. Opt for a coil that is no more than six inches for best results. For even more helpful tips for those new to this excellent hobby, be sure to bookmark Discover Detecting today! 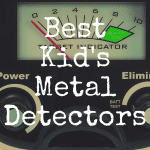 What’s the Best Kid’s Metal Detector?